So you’ve put in time, effort, and hard work to bring new customers to your store. The next checkbox on your to-do list? Bringing those customers back again. Bring a customer back just once and you’re more likely to count them among your most loyal shoppers. But how do you even begin to establish that kind of “I’ll only shop with you” loyalty, anyway? One of the best ways you can create longtime loyalty is with smart pricing strategies. We aren’t talking about offering coupons nonstop — we’re talking about rewarding shoppers for consistently choosing your store, or offering discounts they can’t find anywhere else. Let’s explore a few strategies you can try to bring those first-time shoppers back again and again. Quite a few factors go into a shopper’s decision to buy one of your products. They’ll want to know if it meets their needs, they’ll check to see if it’s reasonably priced, they’ll take a look at reviews… you get the idea. For some products, potential customers consider much more than needs, price, and social proof. They also look for things like ease of assembly, long-term usability, and creative potential. How can you convey these factors to shoppers? Sure, you could add more details to your copywriting or bullet points. But sometimes the best way to show what your products are capable of is by adding helpful, explanatory resources that can be viewed or downloaded. Today, we’re going to show you how to create product resources that will make your visitors more motivated to buy from you. Interested? Let’s get started. Since the beginning of time, rituals have been a part of how we live and make sense of the world. They help us remember important happenings, we know where we are in the calendar by them, and like little compasses they guide us. There is comfort to be found in the familiar. In older days, rituals were prompted by things like the seasons, local happenings, the rhythms of your neighborhood and your family. But the rituals that make up our modern lives are different: they’re quicker, global, automated and often influenced by the products, services or apps we choose. Brands have been part of our lives for decades, but never to the extent that the internet and smartphones have allowed. It is now near impossible to escape brand messaging. Some moments with brands we begrudge, some we love, some we barely notice. 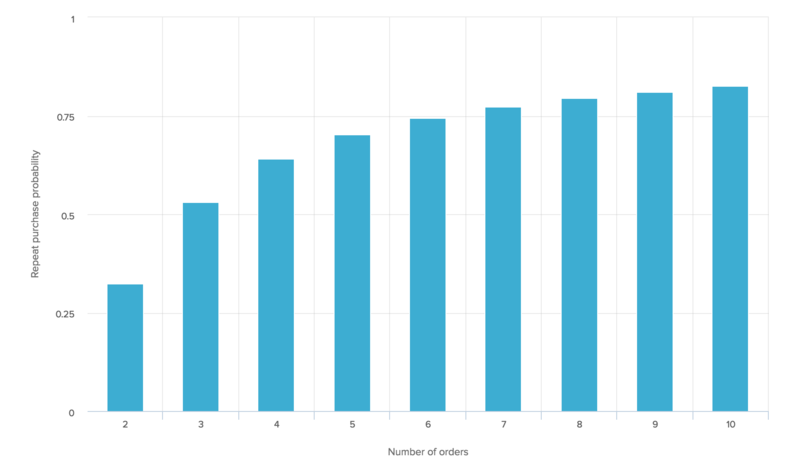 What does all this mean for your online store? There are a string of moments that make up a customer’s journey, and paying closer attention to these can do great things for your brand. And if you can create a ritual out of one or two? Bingo. In this post we’ll look at four ways you can both identify existing rituals in your customer journey and create new ones, and why it’s all worth it. But first, a bit of background on how social media has changed brand-building, and a case study of a brand knocking the customization and ritualizing of their customer’s journey out of the park.